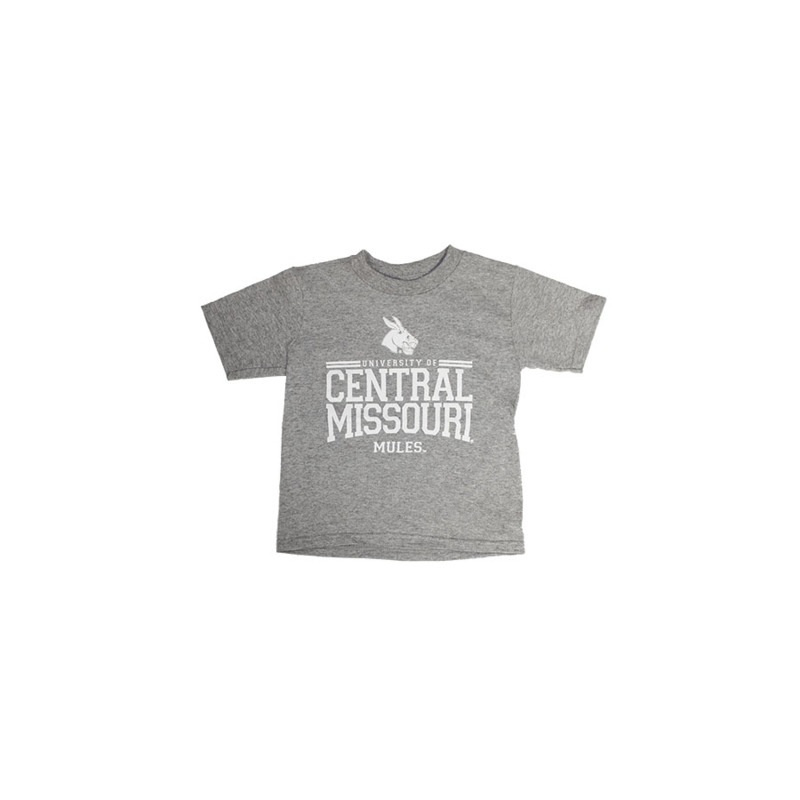 Please select option for CENTRAL MISSOURI MULES TODDLER TEE. 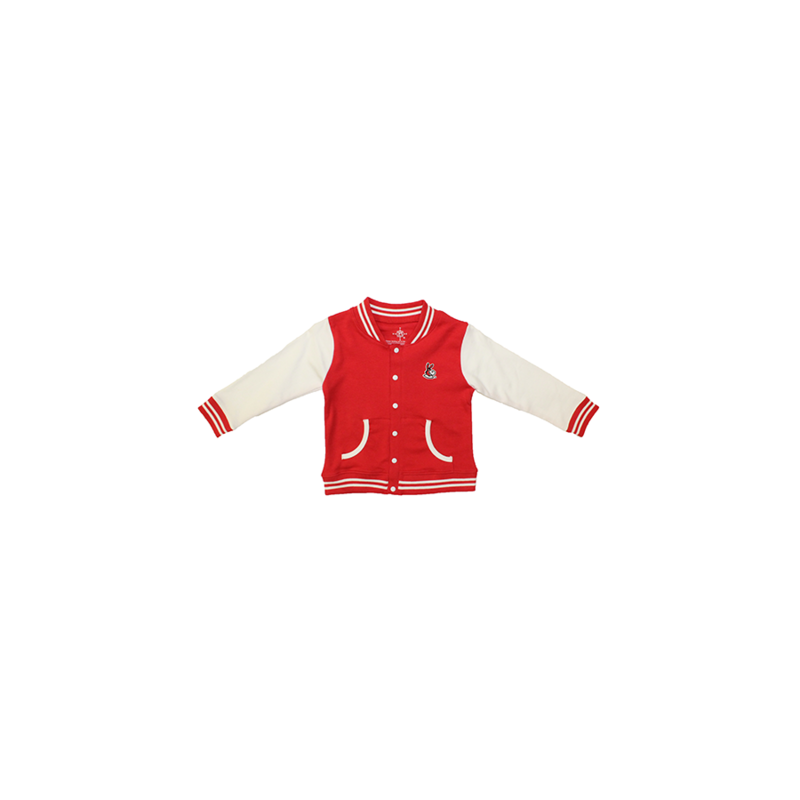 Please select option for CENTRAL MISSOURI TODDLER VARSITY JACKET. 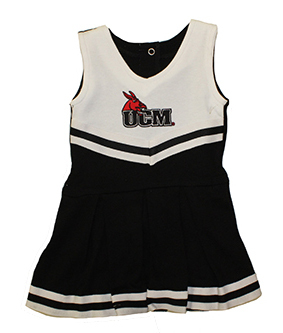 Please select option for CHEER UCM 2 piece. 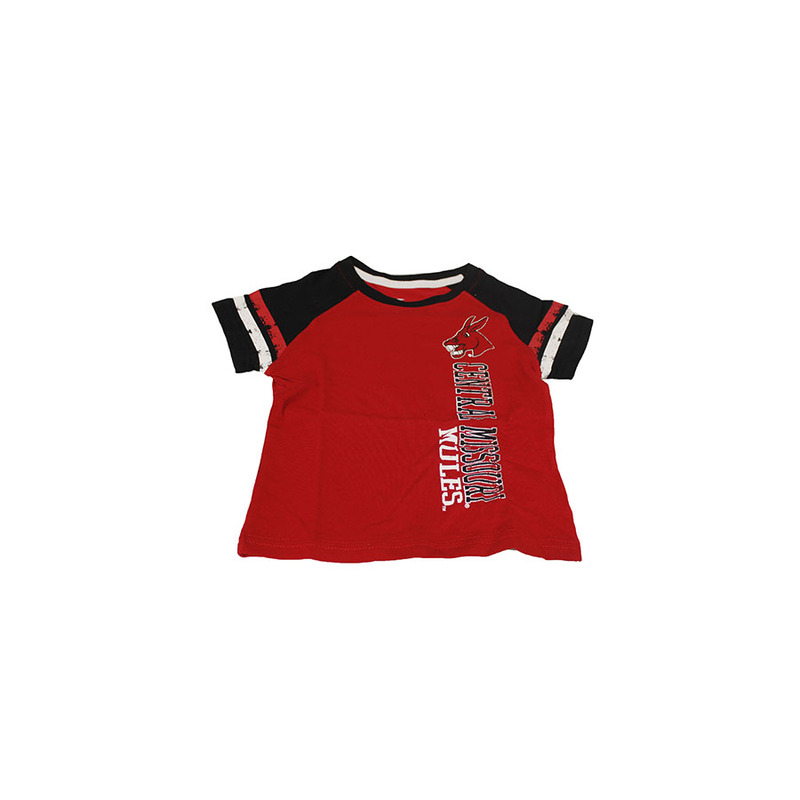 Please select option for CLASSIC UNIVERSITY OF CENTRAL MISSOURI TODDLER TEE. 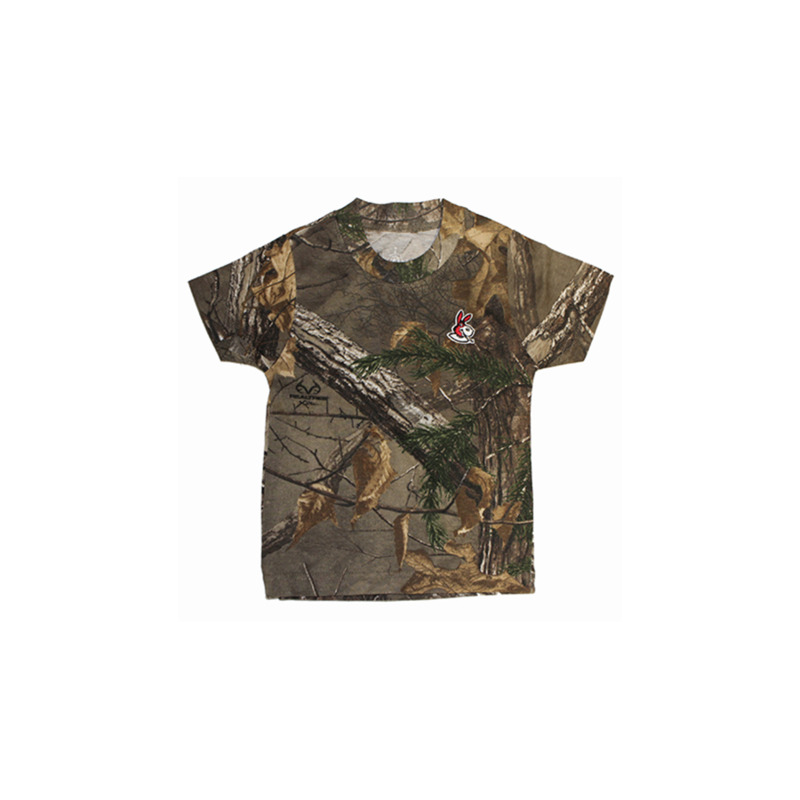 Please select option for MULE CAMO TEE. 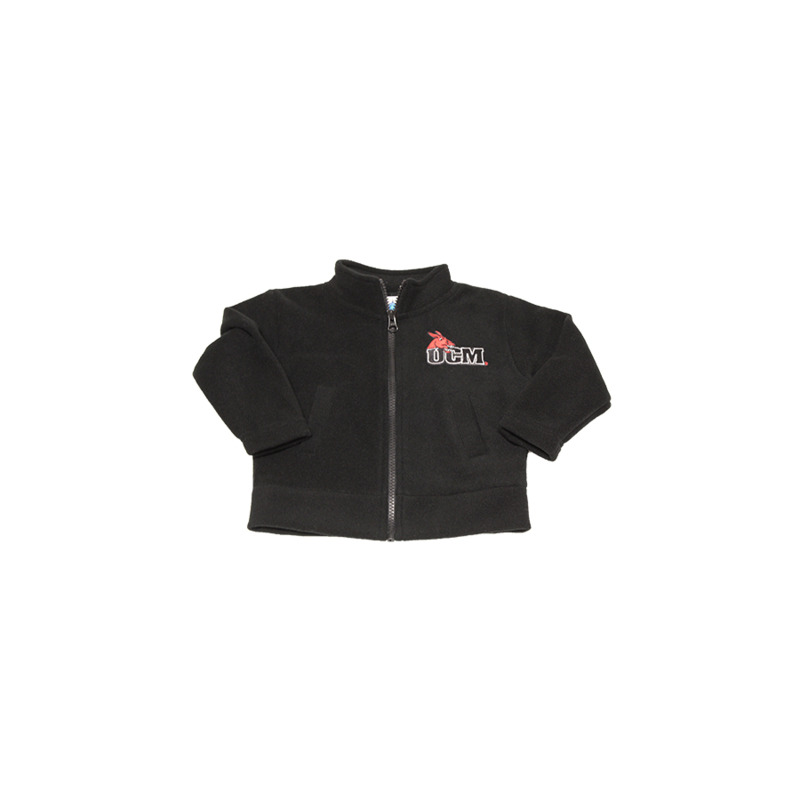 Please select option for TODDLER UCM FLEECE JACKET. 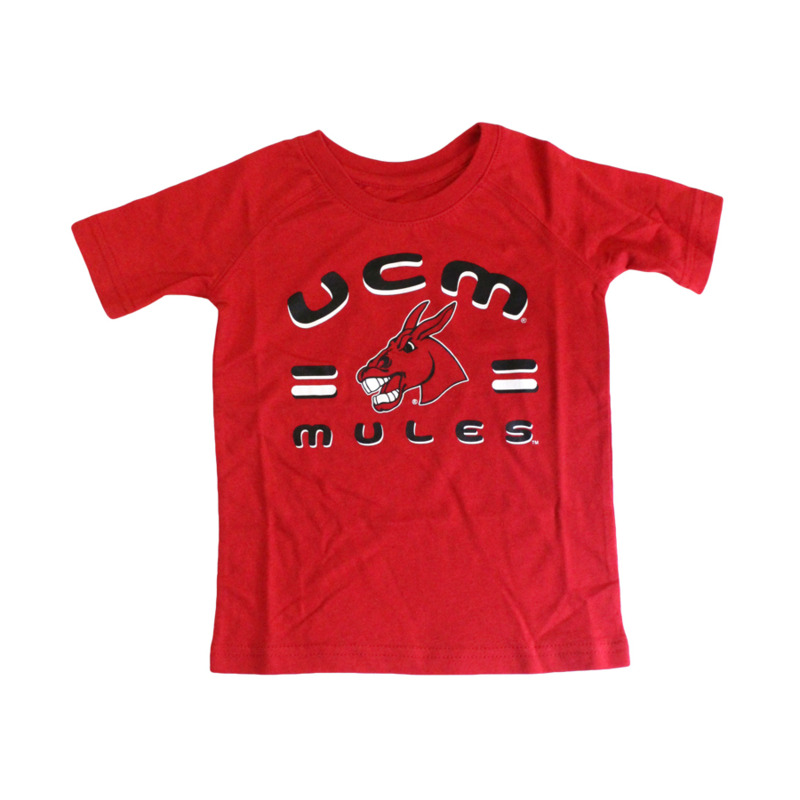 Please select option for UCM MULES SHORT SLEEVE TEE. 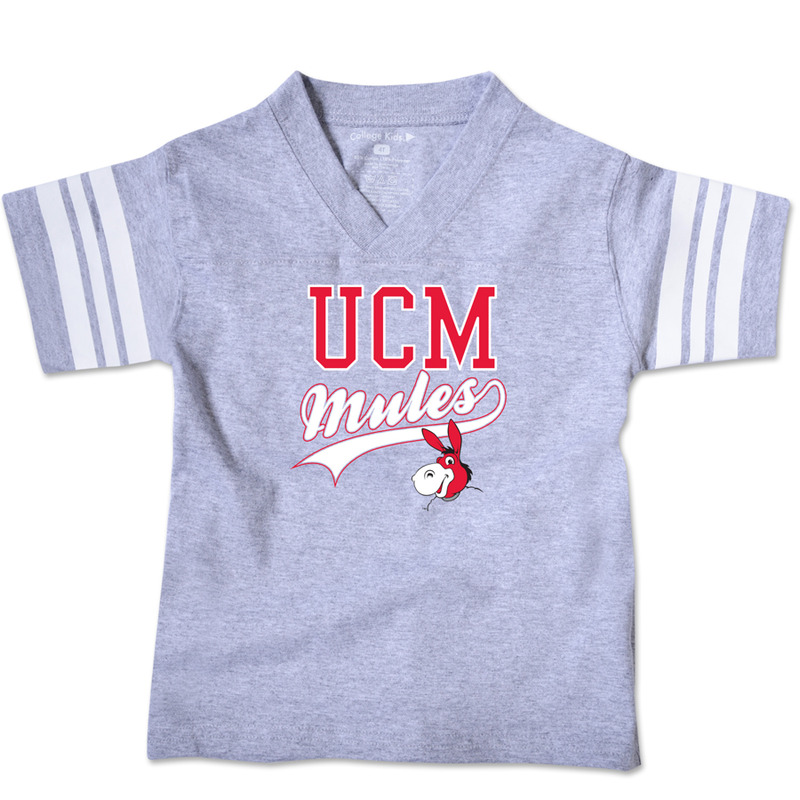 Please select option for UCM MULES TODDLER TEE. 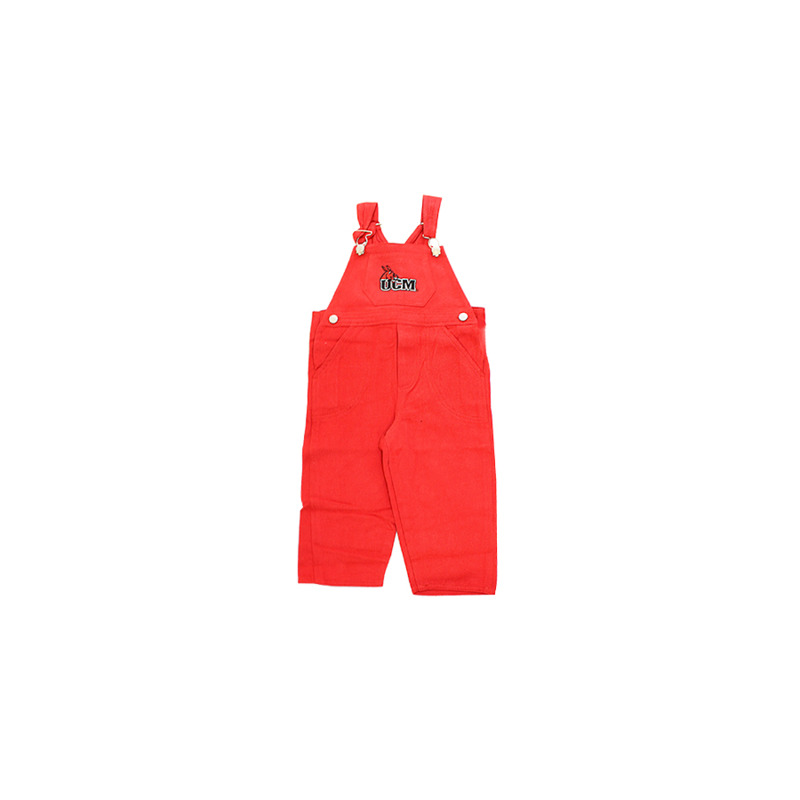 Please select option for UCM RED OVERALLS. 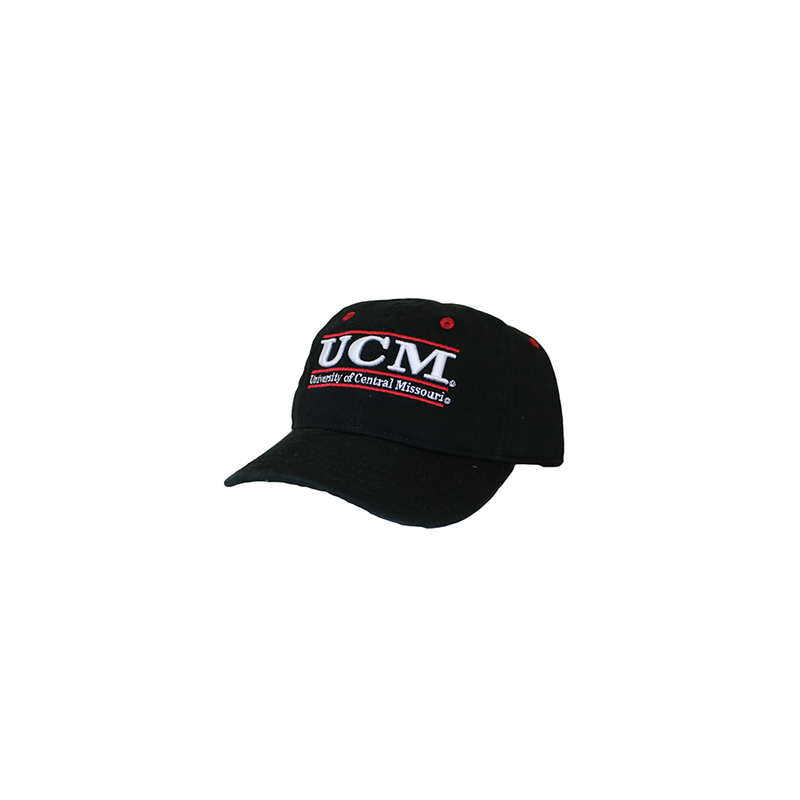 Please select option for UCM TODDLER HAT.